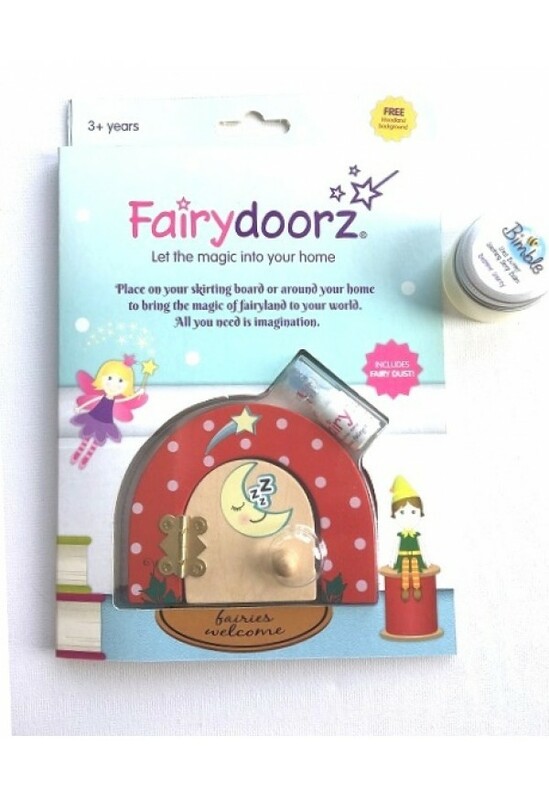 Help your child sleep tight at night with our Sweet Dreams range of Fairy doors. Magical Moon. A gift set containing a wooden red fairy door with white polka dots with a designed lovely happy sleepy magical moon, zzz's and shooting star stickers. Red sky at night, shepherds delight! 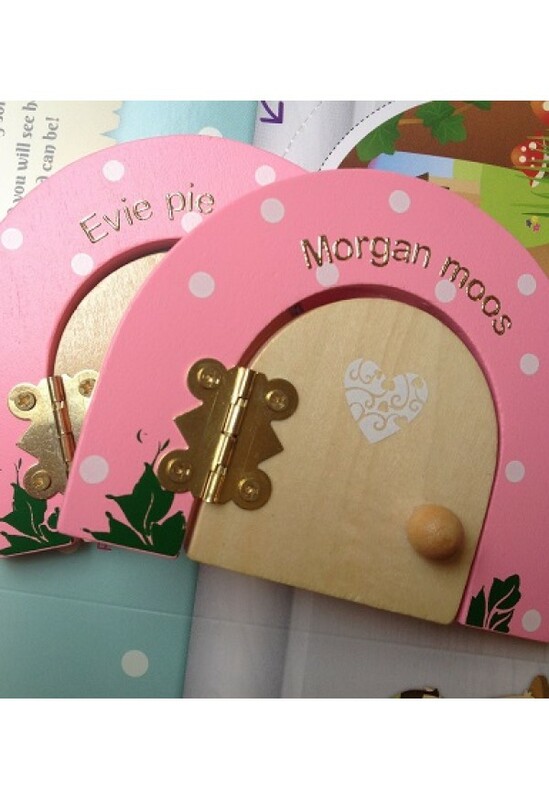 *Personalise with any name above the door or any house number. Our fairy doors open for that extra bit of magic. 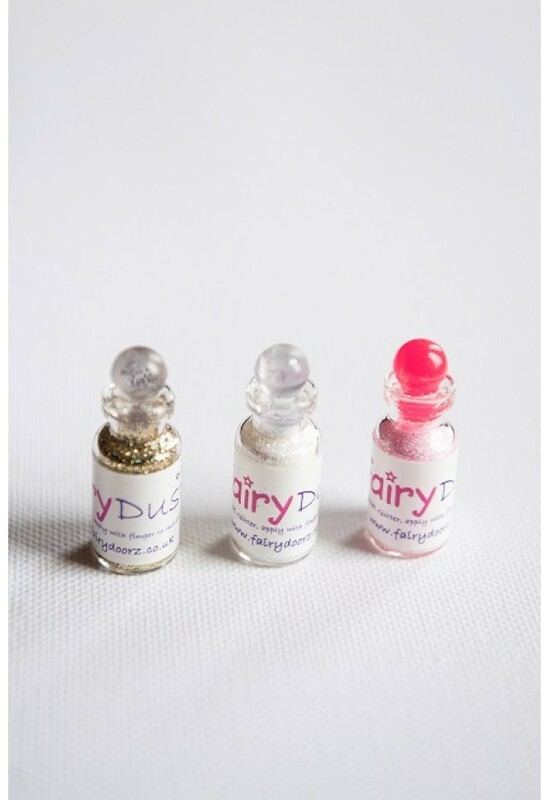 Each door comes with matching fairy dust, a FREE fairy scene & FREE fixers! 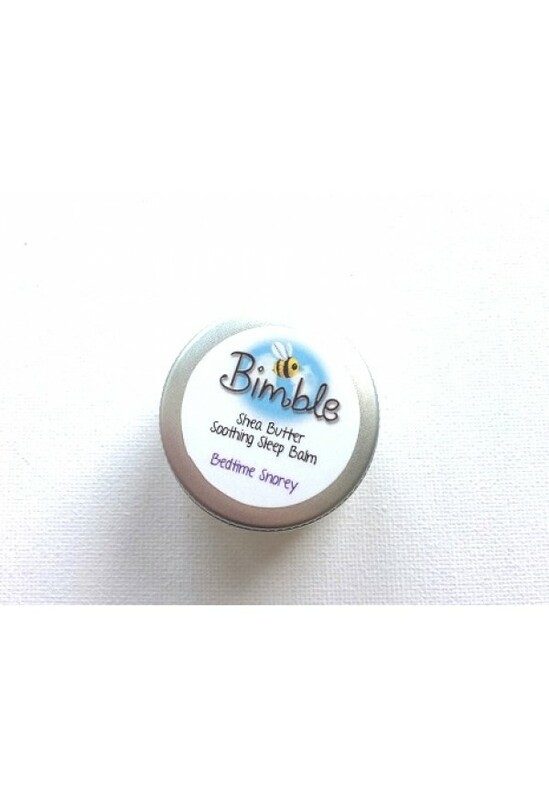 **PURCHASE SLEEP BALM SEPARATELY.